We are the fastest at making prototype and production grommets in actual rubber or silicone, in a few days. 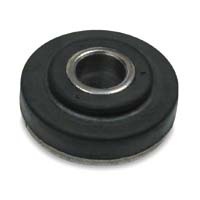 Rubber grommets (like washers) are small components typically in an assembly but they are also important. Rubber grommets are essential to machinery and other equipment (e.g. medical, NSF, drinking water, industrial, oil refining, automotive, nautical, etc). Rubber grommets can provide specific properties to enhance performance characteristics such as flex, chemical resistance, low or high temperature performance, and electrical insulation. 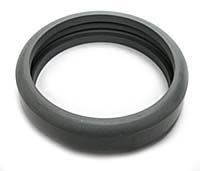 Rubber grommets most commonly can act as seals or gaskets. 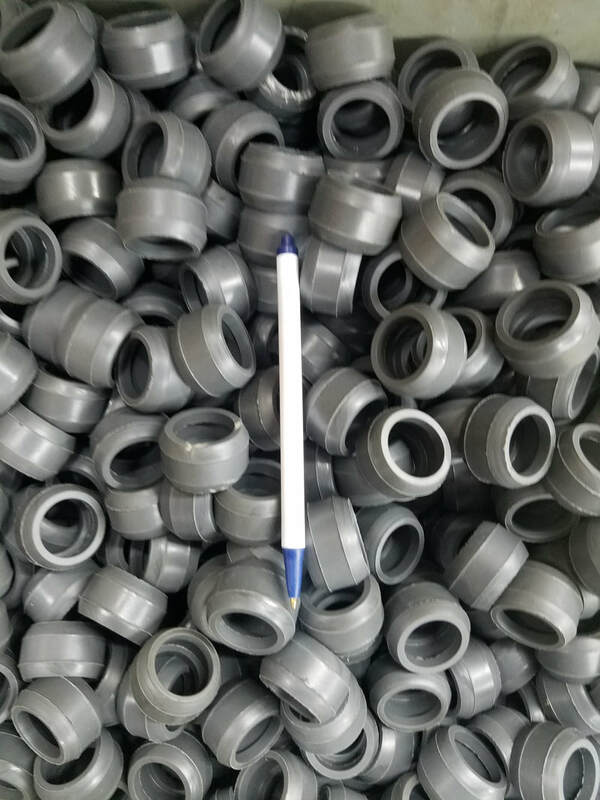 For example rubber grommets can seal between medical rubber or silicone devices, automotive oil frac assemblies, oil refining, industrial assemblies, piping, water systems, joint sections of pipes, to name a few. There are many uses and shapes of rubber grommets. 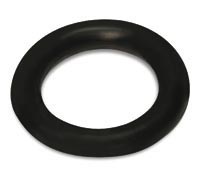 Custom rubber grommets are most typically circular in shape while some other rubber grommets have undercuts, molded in o-rings as part of the grommets, and can also include hinge shaped. End cap rubber grommets are square while pushbutton rubber grommets are button shaped. There are also oval grommets, wire grommets, sound isolation grommets, headless grommets (for installation), compressor grommets, panel grommets, vibration control grommets, etc. 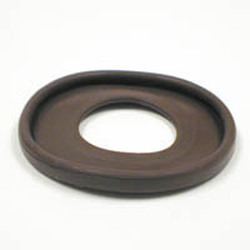 Rubber Industries, Inc. can create any of these rubber grommets. We make millions of grommets per year here in our domestic facility and also with our overseas partners. 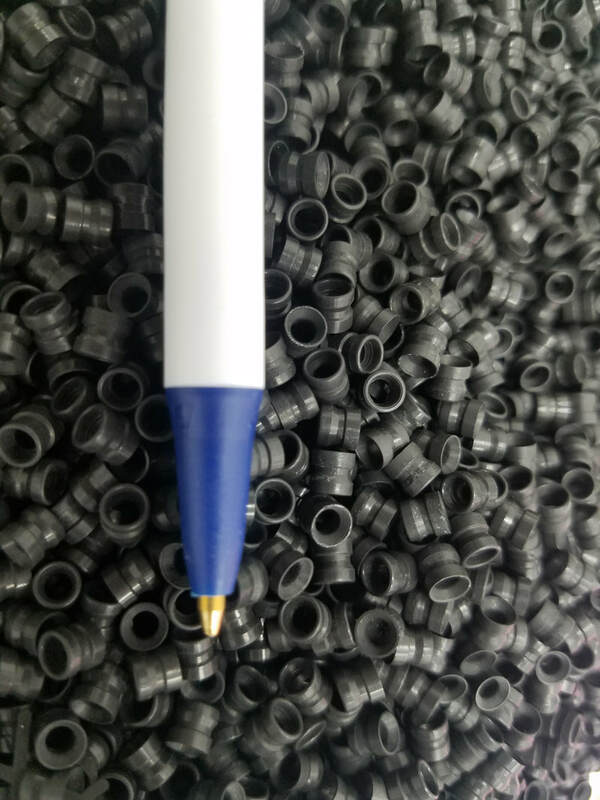 When standard rubber grommets can’t meet the need of your equipment get custom mold rubber grommets from Rubber Industries, Inc. Our professionals, who include engineers and chemists, will work with you to achieve your desired end product. Rubber Industries, Inc. can design and create rubber grommets for many different kinds of applications. The production of our custom rubber grommets is cost efficient. The savings of manufacturing costs are passed onto you. Here at Rubber Industries, Inc. we have considerable expertise in rubber grommets and silicone grommets. We have been in the business of custom rubber molds for almost 50 years and have plenty of experience. Work with us and you will see that we can provide valuable knowledge for your custom rubber molded products. Rubber Industries, Inc. is very motivated to exceed our customers’ expectations. 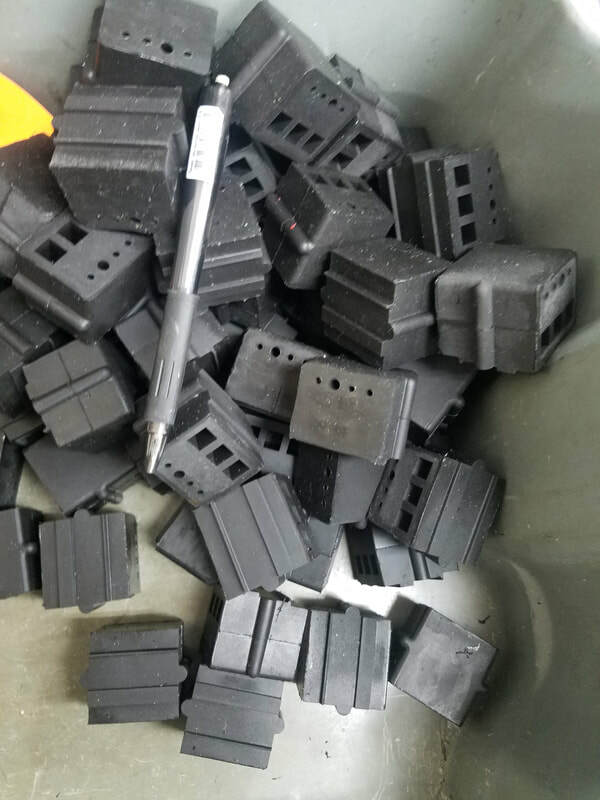 Our in-house rubber molding processes ensure high quality of your product. We can provide design assistance as well as help selecting a compatible material for your mold. Rubber Industries, Inc. will create a durable high quality custom mold. •Rubber to metal bonded grommets and seals, rubber to stainless bonded, and silicone overmolded products. •Medical products like grommets and seals, and medical is our largest service segment. •Consumer, healthcare, automotive , defense, and industrial solutions.